Chromatics video for “Looking For Love” features footage from Chanel’s Pret-A-Porter spring 2013 fashion show. The track will be available on Italians Do It Better’s second compilation in the “After Dark” series. Directed & Edited By Alberto Rossini Exclusively For Italians Do It Better. lechemusic: ¡Cut Copy – Lights And Music (Boyz Noise Remix) lechestyle: Topman Harris Tweed Double Breasted Blazer! While waiting for Boyz Noise album “Out Of The Black” which will be released digitally on the 8th of October, here’s an official remix for Cut Copy’s melodic track “Lights And Music”. Boyz Noise take is a bit more club-friendly, yet without loosing the carrying melodic feel of the original. 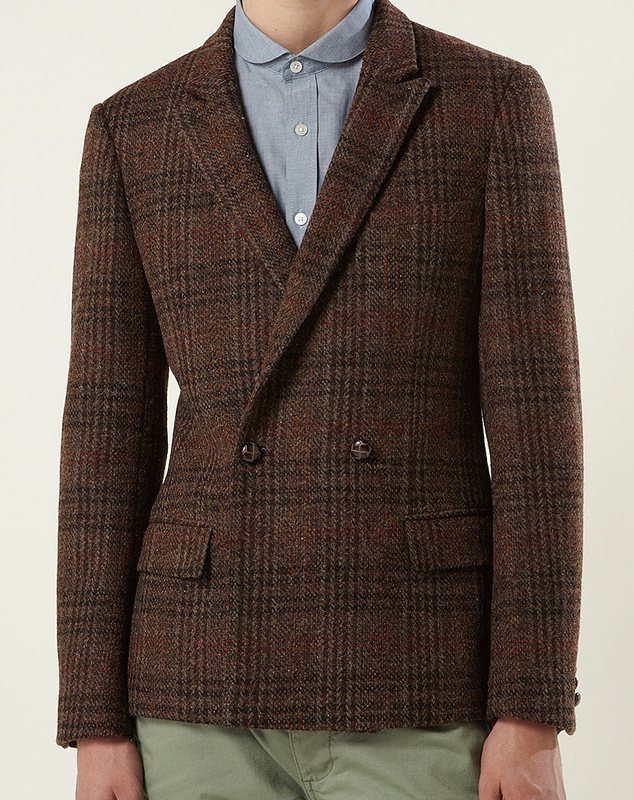 In this fall’s line up, Topman presents an interesting double breasted tweed blazer with two buttons. While tweed blazers are no doubt quite comfortable and a bit cool, they need to be coupled with more straight forward fashionable items such as slim jeans and derby shoes. The light green chinos that Topman has chosen for the outfit aren’t half bad either. lechemusic: ¡Breakbot featuring Irfane – Another Dawn lechestyle: Faconnable Two-Tone Rollneck Sweater! Breakbot together with Mixmag are giving away a track from the highly anticipated album By Your Side, which will be released next week on Ed Banger Records. Again featuring Irfane on the lyrics, Another Dawn is more of a relaxed slow track than what we’ve come to expect from the funky Frenchman. Turtle necks are back this fall as a serious blast from the past. 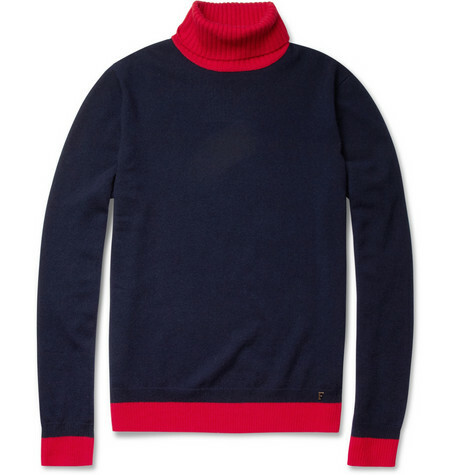 Here is a cool alternative from classic preppy french brand Faconnable. lechemusic: ¡Sure Thing – Holding You Tight! Sure Thing is a creative music collective hailing from Bristol, UK. Listen to their sweet disco boogie with a genuine 80’s vibe. lechemusic: ¡Blue Satellite featuring Jhameel – Middle Class lechestyle: Gant Rugger The HopSack Marine Blazer! Blue Satellite’s latest EP Middle Class is packed with easy listening vocal house. Buy the five-track record in digital form on iTunes. Marine styled blazers are a great choice when wanting to create a relaxed yet standout look. Combine with jeans and a basic white shirt as in the picture, add too much color and you’ll risk overdoing it. Oxford shirts will tone the outfit down while a classic dress shirt will make it more elegant. lechemusic: ¡Plastic Plates Featuring Simon Lord – Things I Didn’t Know I Loved lechestyle: River Island Grant Trousers! Already featured on many mixtapes, the relaxed nu-disco track is finally released officially on Kitsune. Stream the wonderful title track from the debut three piece EP by Plastic Plates below. ¿Tired of this fall’s color craze while bored with the same jeans and chinos you were wearing all summer? 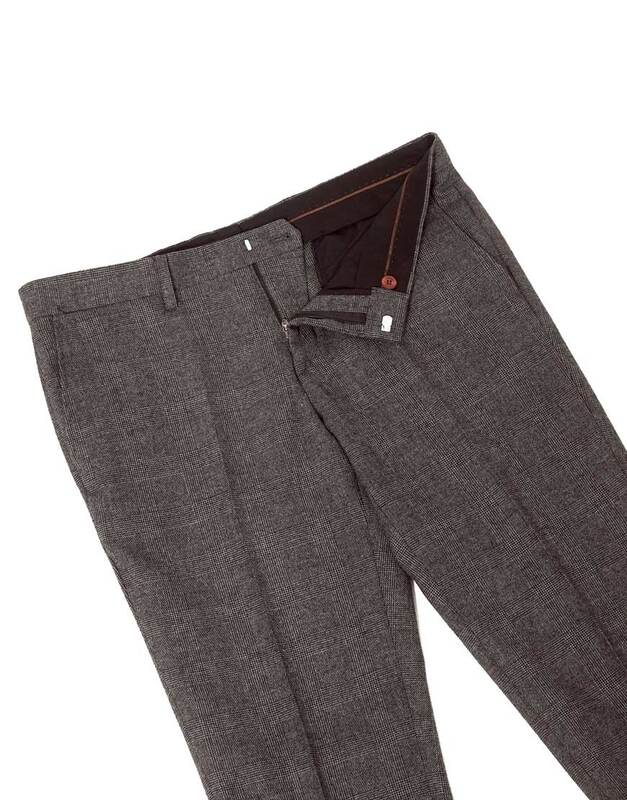 Then why not go for fall color classic grey pictured here in a pair of slim fitted wool trousers. Couple with a jeans or chambray shirt to make the look a bit more interesting. 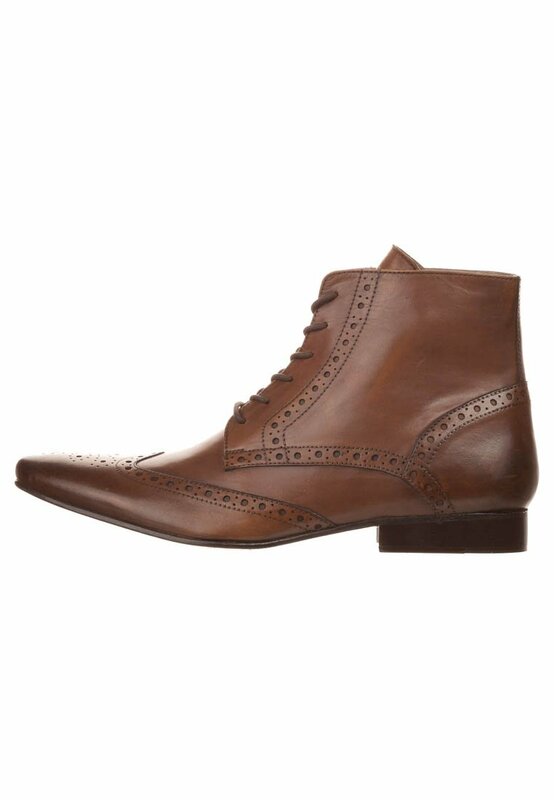 lechemusic: ¡The Magician – Magic Tape 25 lechestyle: Zign Brogue Boots! The Magician released his latest Magic Tape today so I guess his summer hiatus is over. A unreleased track by Jonas Rathsman is hidden in there somewhere, alongside other very fresh indie dance tracks. I would love a new remix by him soon, everything he remixes is like, well, magic. Zalando, the German fashion web-shop has opened a country site for Finland. I decided to try one of their exclusive brands and see what’s what. I went for a pair of brogue boots by affordable brand Zign, and I am happy to say that I was very happy with my purchase. Not exactly the color as in the picture, but nothing some great shoe polish can’t fix.